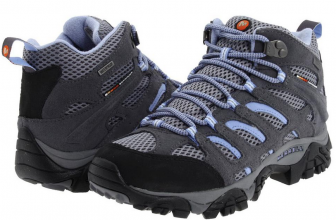 If you want the perfect hiking boots, you do have to spend the perfect amount of money. 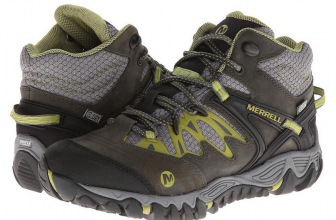 With these Merrells, you get sturdy, lightweight, mid height, waterproof boots that give the right arch, ankle and heel support from the very first hike, blisters free. Go for the heavy duty trails, forget about your feet problems, and don't worry about the life span of the boots- they’ll check all the tick marks. In a nice looking way, also. Spending some dough on good hiking boots does pay off! 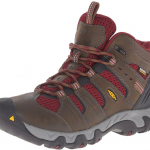 When it comes to hiking boots, I have no problem spending a little bit more time research just to get the perfect boots. 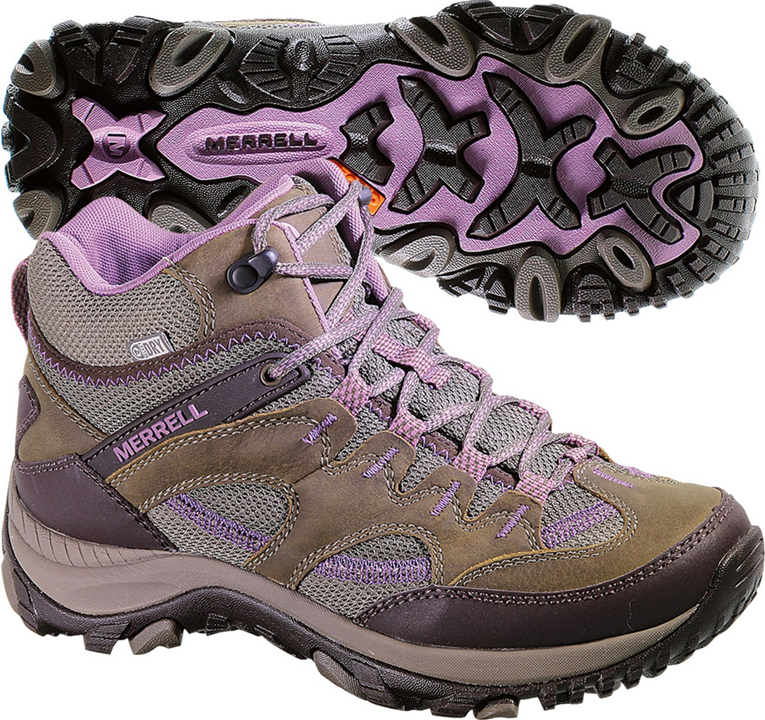 I was not wrong in this case either, since the Merrell boots became my perfect boots for the past year. The most important thing about these boots is that they needed no break in period whatsoever and were comfortable from the very first wear. I did went up half a size when ordering these boots but I’m not sorry as I can put on my thick, wool socks that way. 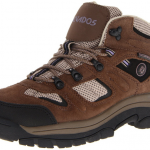 The boots give great traction and feel sturdy on every kind of surface. They feel lightweight and are mid height to prevent water from getting inside them. Therefore, I am able to step around any puddles and my feet would remain nice and dry. The boots keep my feet warm during wintertime. I also like these boots as they give a good ankle, arch and heel support. On my heavy-duty hikes I didn’t steer clear of the wet trails since these boot are non-slip, and do this job well. I do have plantar fasciitis so having comfort from my hiking boots means a lot; these Merrell boots really eased up my problem. 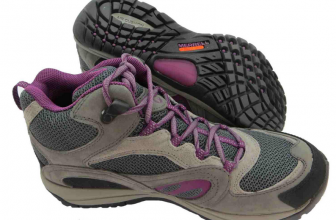 I also like the style of these boots- women’s hiking boots should also look nice and cute, right? The boots are well constructed, with many layers of materials and the stitching is reinforced. The sole and the tread on the bottom is very thick and this is why I think these boots will be around for quite some time. Even though the colors differ from the pictures (it might be from the monitor of my computer), the boots look nice and they don’t stain easily. On the other hand, I had to change the insoles of these boots as I didn’t feel much support from the original ones. The boots feel a little tight and the toe box is not very wide. So I guess these boots are not for wider feet. I would like better arch support from these boots. The ankle, the heel feels right, but the arch could use more support. I would also like these boots to have more cushioning. I think it would make a huge difference for comfort. The laces are very stubborn… they keep getting untied, no matter how tight I knot them… So, for the money you pay, you would expect better quality for the laces. After some thought, I do think that my feet get a little too hot in the summer- so the boots could be made more breathable.